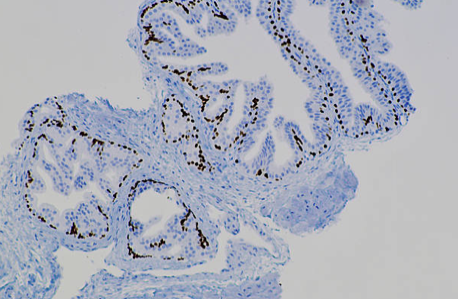 We prepare routine H&E slides at 4 microns using Superfrost Plus slides. 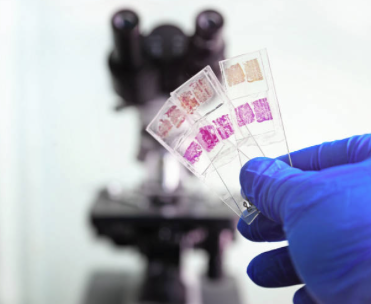 We prepare special stains such as Alcian Blue, Giemsa, PAS, AB/PAS, Trichome, Iron, Reticulin, Elastic, Muciparmine, Cresyl violet, LFB, Bielchowsky, GMS, Von Kossa and others. 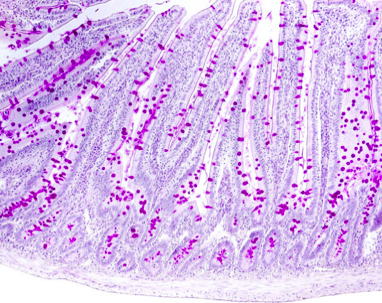 Using the Leica platform, we offer a broad selection of immunohistochemical stains including H Pylori, PIN4, MelanA, S100, and Neuropath markers.